When it comes to entertainment for my young children, I keep things as low-tech as possible. We limit screen time. Our toys don’t have batteries. We generally try to keep things simple. Which is why I want to share with you the best podcasts for kids. 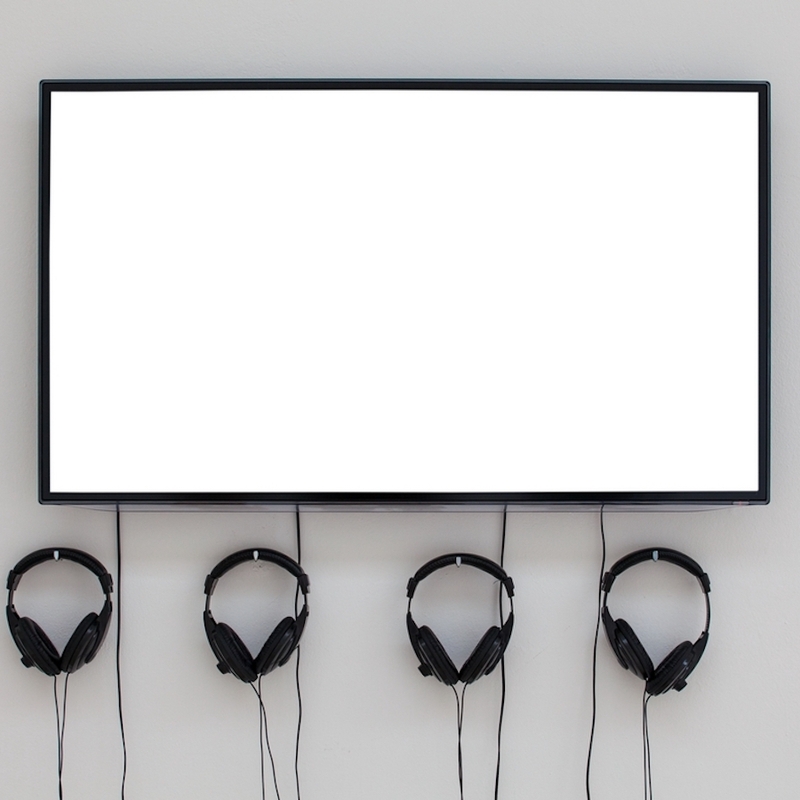 While television can be sensory overload, podcasts on the other hand demand that kids sit quietly, listen, and put their imaginations to use. Want to subscribe to the Simple Families Podcast? Get it on iTunes or Stitcher–you can also follow along on the Simple Families site. The Simple Families Podcast has just launched. I am very excited and we have been immersing ourselves in podcasts at our house. Although the Simple Families Podcast will be for grown-ups, my kids love podcasts too. Despite our low-tech approach, I am happy to let my children listen to podcasts (and audiobooks) as frequently as they like. These activities help children learn vocabulary, enhance listening, and overall build early literacy skills. Podcasts are excellent tools for developing lifelong learners. 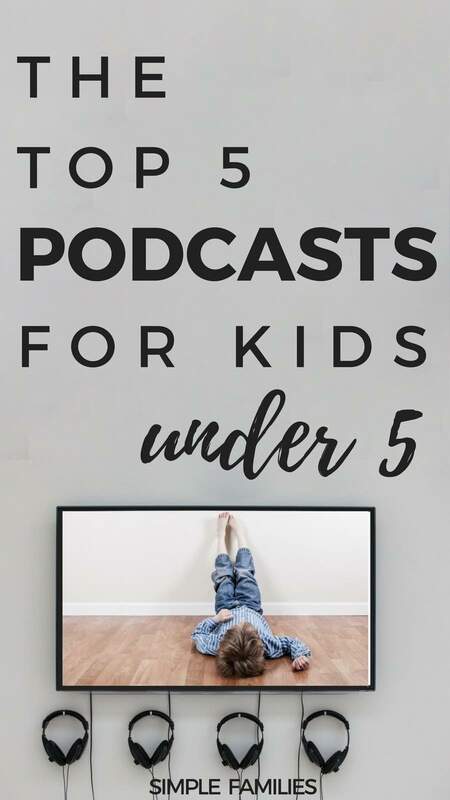 After some serious research and testing, here are our 5 favorite podcasts for children under 5 years old. The Sesame Street Podcast is actually a video podcast (shhh…don’t tell my kids). It is really the equivalent of short episodes of Sesame Street, but I only let my kids access the audio portion. This is a great first podcast because even very young children can recognize the familiar voices from the show and get down to the catchy music. In the Disney Story Central Podcast, a narrator reads through a familiar Disney story. There is a bit of music and the narrators keep it interesting with a lot of intonation changes and enthusiasm. Think about this like a really great storytime at your local library. A phenomenal podcast that you should DEFINITELY check out is Ear Snacks (http://andrewandpolly.com/earsnacks/). Andrew & Polly are amazing, smart, and creative musicians who write songs and other bits for kids. Their song, Grapes, was the #1 kids song on Sirius last year. Their albums are on a constant rotation in our cars. They’re also founding members of Kids Listen (http://www.kidslisten.org/), an organization focused on creating high quality audio content for kids. You can find many other smart kids podcasts on their website. Check it out! Thanks for the recommendations! My kids love the Sugarcrash Kids podcast, it’s super cute! We love the Brains On! science podcast for kids. Looking forward to checking out your suggestions! I am hearing a lot about Brains on–I need to check it out! I had no idea Sesame Street had a podcast! This will make road trips a bit easier! This is so good!! I haven’t ever really looked into podcasts for kids, just never thought of it, what a great thing! I’ll have to check these out. I honestly had no idea there were podcasts for kids (apparently I live under a rock?!) so this was a very informative post for me. Definitely going to pin it so I can refer back when my youngest is a bit older. Thanks! My children love to listen to audio books. Right now they only listen to one podcast, Adventures In Odyssey. I am definitely going to check out those from your list! Thanks for sharing!! I need to check that one out too! I just fell in love with podcasts and now after reading this can’t wait to share my love with my kids! I think they will love them too. This is really cool! Like REALLY cool. I didn’t know they made podcasts for kids. I need to get out more, haha. Ok. So this might be a silly question. If I wanted to get my child involved in podcasts how and when do you listen to them? In the car? At home? On an ipod? Not a silly question at all Jen! We listen to them in the car mostly. But you could also do it during some quiet, wind down time at home.